In my first post in this series I discussed many reasons why authors might want to begin blogging. In this second lesson, I want to address a specific type of author—the professional writer. These authors may not just write books. They make a living writing books and articles, ghostwriting, or even writing for corporations. 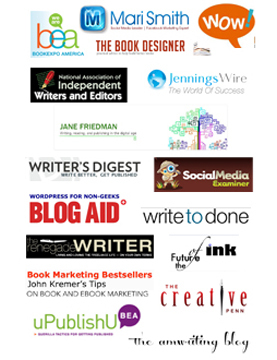 If you are one of these writers, let me address the reasons you might want to begin blogging. I’m also a blogger. 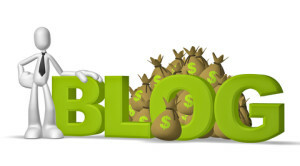 Bloggers blog for free not only on their own sites but on other bloggers’ sites as well. Why? 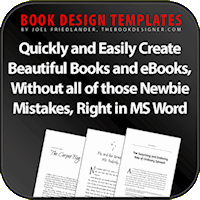 It’s a superb way to build author platform and to build expert status, both of which lead to increased writing income. Although you may not get paid for blogging—at first (or on your own blog), your blogging makes you a more valuable writer in the eyes of those who hire you and buy or contract your work. This boosts your earning potential in a variety of ways. If you write on a specific topic—or two or three—and choose to blog on these topics as well, you eventually will become an expert in these areas. And you don’t even need “credentials.” According to Technorati.com, 56 percent of all bloggers say their blog has helped them establish a position as a thought leader within an industry. Additionally, 58 percent say they are better-known in their industry because of their blog. 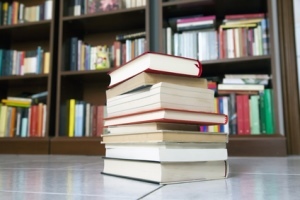 As an expert or a thought leader in an industry or in a particular niche, you possess the credentials to write articles and books on your topic. When you query a magazine, agent or publisher, they will take note, especially if you write one of the leading blogs on your topic. 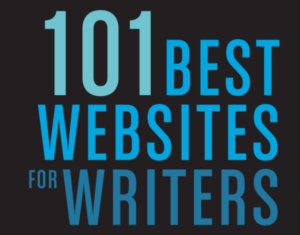 You will need to prove your new-found expertise to agents, publishers, editors, and clients. Do so by quoting your blog analytics: page views and unique visitors (readers). If you have driven your blog to #1 status on Google, mention this. If you have received media coverage because of your blogging endeavors, which you will over time, mention this, too. Tie your blog into your social networks, and your fan base there will grow as well; quote these figures. All of these elements—readers, page views, search engine ranking, media appearances, fan base—plus your by-lined articles and any speaking engagements you do, add up to what is called an “author platform.” Author platform equates to how many people you can sell your book to right now. 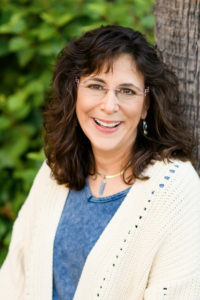 Everything you do to create proven visibility, reach, authority, and influence in your book’s target market builds platform, including speaking, blogging, writing for publications, social networking, and writing many books. Platform helps you sell articles and books—and just about anything. With expert status comes the ability to command more pay for your work. Some publications or companies have a set budget but will adjust it for a writer with great credentials (expert status) and platform that brings credibility and boosted sales to the publication. A successful blog—one with thousands of readers per month—can be just the thing to push you into a whole new earning strata. With increased expert status and platform from your blogging activities, you also will find it easier to land assignments with high-quality national magazines. They may even court you! Some of them also have online columnists or bloggers, and some of these positions pay; your blogging experience makes you more qualified for such positions. 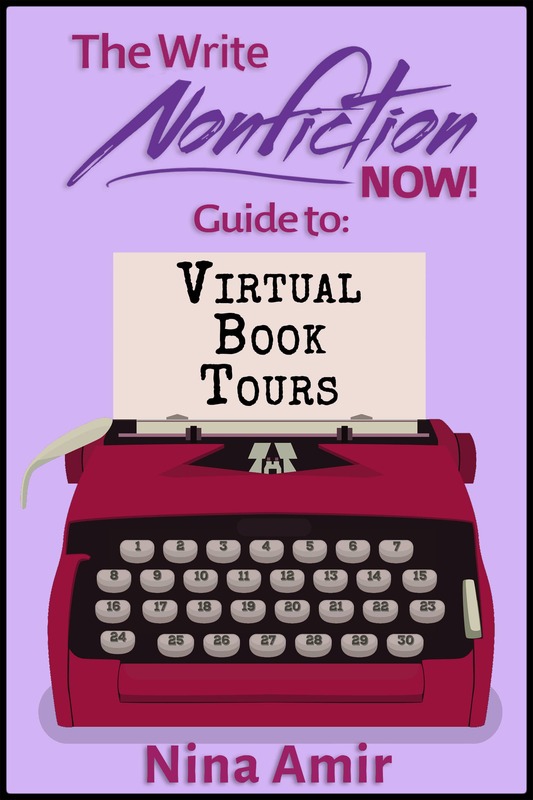 Nonfiction writers must have platform and expertise to go with their ideas if they want to land a traditionally published book deal. They must be able to help sell books. A blog serves as one of the best promotional tools around, which is why so many publishers are publishing blogged material from successful bloggers—those with large numbers of readers. They also seek aspiring authors with a blog strategy as part of their promotion plan. As a seasoned blogger, you’re more likely to land a traditional publishing contract. Plus, the bigger your platform, the larger an advance you can command. As a blogger, you now have several additional ways to earn money. You can get paid blogging gigs—by the post, part-time or full-time. You can speak on the topic of your blog and get paid for these speaking gigs. You can develop a consulting or coaching business around the topic of your blog. You can place advertising on your blog, promote affiliate products, sell your own ebooks or pbooks, sell your own programs or courses, etc. Yes, blogging may begin as free writing, but it can turn into quite a profitable venture for a professional writer or author.